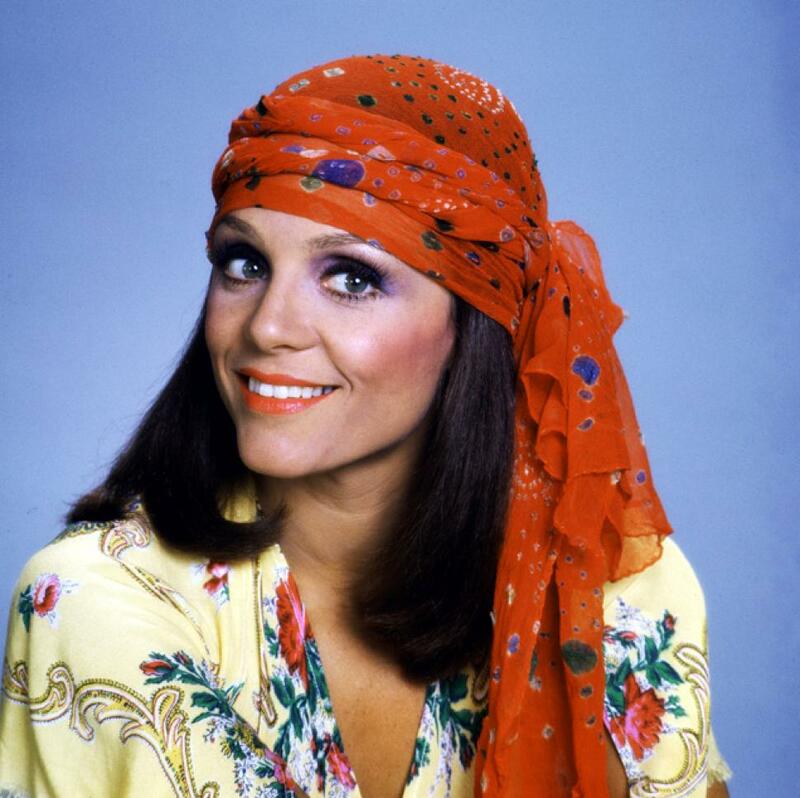 In the part of Mary’s best friend Rhoda, Valeria Harper became a beloved and indelible part of TV history. Of course, the fiery brunette almost wasn’t cast. Why? Because she was too pretty. The concern was that she might steal focus. Of course, she got the part and became so popular she got her own spin-off. Of course, that was just fine with the men in the series, not because Harper was unpleasant to work with (quite the contrary), but because her presence sapped their screen time.